The Drake Hotel — Sweetchic Events, Inc. The Drake Hotel is an icon; Chicago Royalty. The Gold Coast Room is the perfect space for a large affair. The room overlooks Lake Michigan, and is filled with gold pillars and chandeliers. 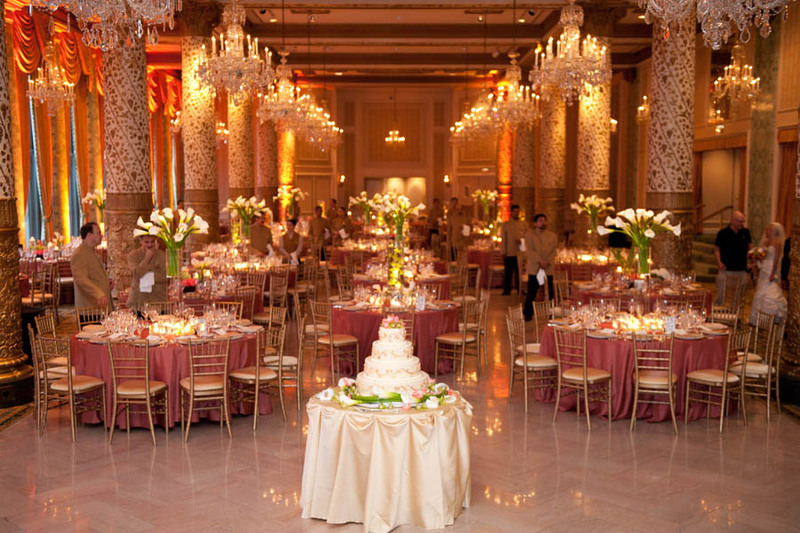 If you’re looking for a “Grand” wedding venue, this is it! Interested in planning your wedding at The Drake Hotel? We would love to help you!